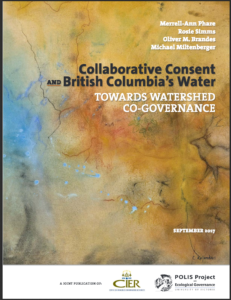 A report from the Victoria-based POLIS Water Sustainability Project and Centre for Indigenous Environmental Resources details how collaborative consent might be used, in conjunction with BC’s new Water Sustainability Act, to navigate difficult issues regarding freshwater governance and to find ways for Indigenous and non-Indigenous governments to work together to make decisions about water and land use. 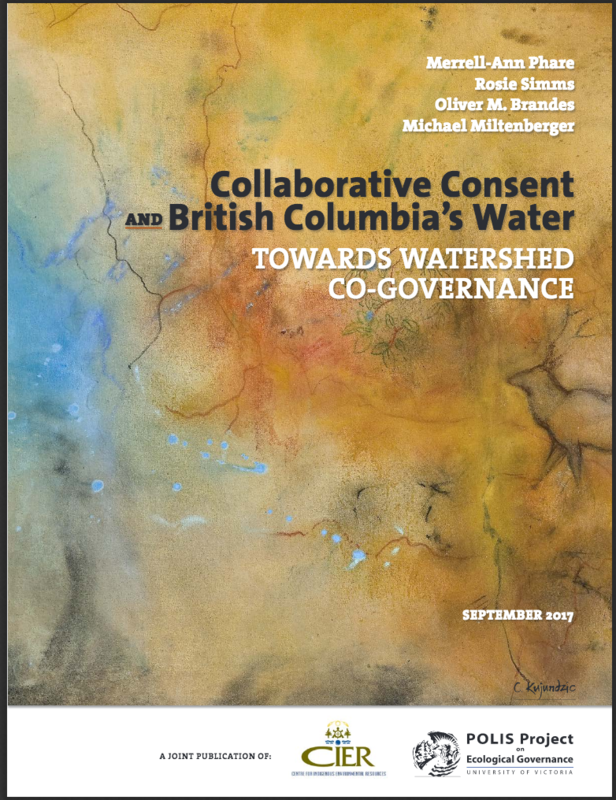 The title of the report is Collaborative Consent and British Columbia’s Water: Towards Watershed Co-Governance. This entry was posted on Saturday, November 25th, 2017 at 2:43 am	and is filed under News & Initiatives, The Future of Water. You can follow any responses to this entry through the RSS 2.0 feed. Responses are currently closed, but you can trackback from your own site. Nearly 70% of the available water resources in India are polluted.